There are a number of fashion website themes and templates which stand out from the crowd and create a unique visual style that characterizes their brand. 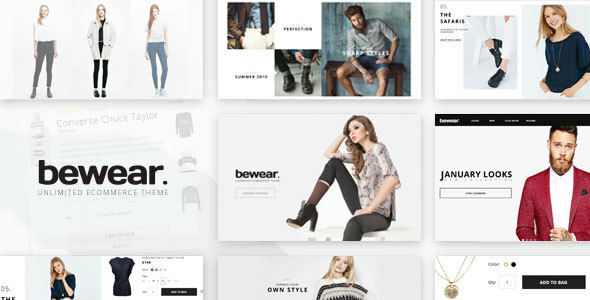 These fashion themes and templates are specifically designed considering that fashion knows no boundaries and are packed with some great customizable features that allow store owners to mix and match to create an outstanding website design. 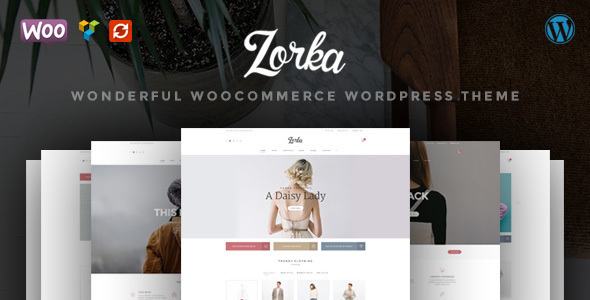 ZORKA is a wonderful fashion website theme integrated with WooCommerce is an enchanting and easy-to-use Shop WordPress theme that allows you to show your products in a dynamic, making it perfect for your online shops. Julie is a fully responsive Prestashop theme with a clean, minimalist and elegant design. The powerful admin panel helps you customize and build a fully-functional online store with eye-pleasing presence for fashion store, cosmetic store, shoes store, bags store, cosmetics shop, luxury jewelry, accessories store, and much more. Love Fashion is an awesome theme with a modern, clean and fully responsive layout that makes it look perfect on any device and screen resolution. 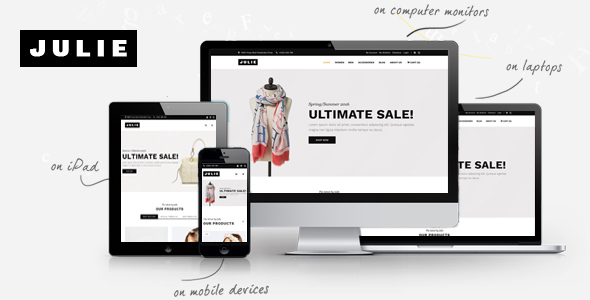 It is greatly customizable for online fashion stores, clothing store, mall shop or any Prestashop store. T90 Fashion Responsive Prestashop theme is perfect for online fashion and clothing stores. It has a minimalist layout, which lets the visitors focus on the products being offered. Being fully responsive, it automatically adapts to portable devices, which allows for mobile commerce. 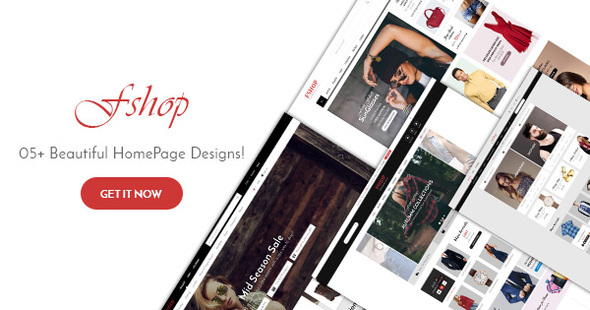 FShop has a simple, elegant and clean style. It seems really pretty choice for all types of product, especially fashion/clothing store. This is one of the best fashion website templates that you should not miss out. Bewear Lookbook WooCommerce theme is a clean and modern Fashion website theme which allows designers, fashion bloggers to showcase various products under various collections. The theme is integrated with various plugins and extensions like King Composer, Visual Composer, Slider Revolution, YITH WooCommerce Wishlist and YITH WooCompare.